Ibrox Noise: Standout - should Stevie G make summer move for £100K rising star? Standout - should Stevie G make summer move for £100K rising star? The summer window is all about signing the best players you can and making your squad even stronger. As Steven Gerrard has already said, he doesn’t need wholesale changes but he is looking at bringing a few shining lights in to enhance the playing staff at Ibrox, and while signing target Jake Hastie failed to impress yesterday, one of his team mates at just 19-years old did far more to suggest he’d be a very useful signing. David Turnbull, until Rangers scored and our midfield got a grip of the match, ran the show alone – we lost the number of times the playmaking midfielder put his foot on the ball and made the pass – he released Curtis Main and Hastie on numerous occasions, and their flat-footedness stopped much happening to threaten Allan McGregor’s goal. While Turnbull did make a bit of a gaffe to gift Rangers the opener, Ibrox Noise saw enough in this inexperienced midfielder to suggest he could be a very valid talent to bring in, and he wouldn’t exactly cost the earth. 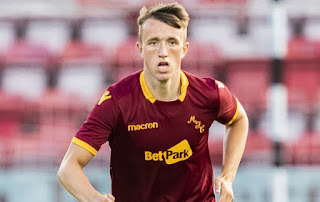 A product of the Motherwell youth academy, Turnbull reportedly has a quite hilarious value of sub-£100,000, which in all fairness is what we paid for Glen Kamara. His stats too are absolutely stonking – in 23 appearances for the Steelmen he has a staggering 9 goals, making him one of the most in-form players in the league – and yesterday’s performance suggested he’s as good on the pitch as he is on paper. 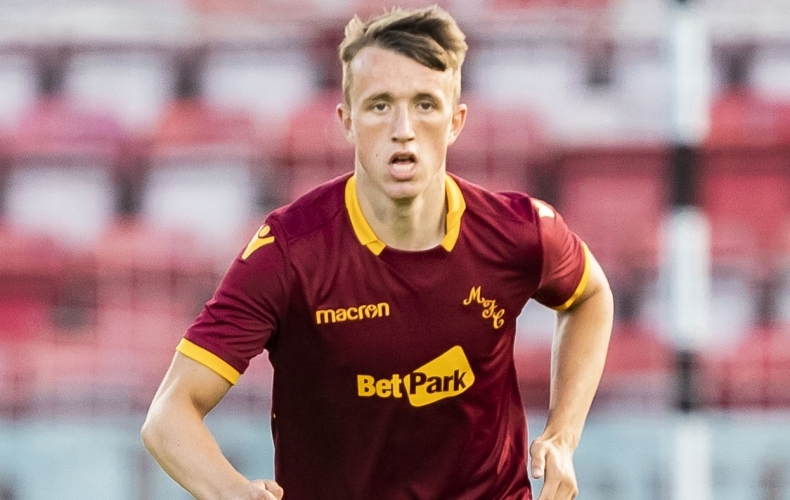 He’s contracted to 2021 so Motherwell would probably want more than market value for him, but if Steven Gerrard wants a promising midfielder with capability on the wings and as a 10, this 19 year old could be a very good bet indeed. Agreed and he takes a good free kick and corner although he didn`t get a chance to show it yesterday . Yea lets just go sign another (relatively) unknown player ff the back of a single half-decent performance against us; considering that the Barisic and Grezda signings, made in very similar circumstances, have worked out so well! Grezda didn’t play against us Rab. Thought he played against us for Osijek. I stand corrected! Rangers and Celtic won't get anywhere near him unless it's over what Celtic paid ICT 500k+ (which they'll very easily get from down South) as he's a fantastic prospect. Goals from the middle are something we lack I'd be all for him as he's been consistent all season unlike Hastie who's only really been around since Jan.
Mediocre, mediocre, mediocre!!! Will not win the league with players like this! ...I'd Rather See Boys from our own Academy get a Turn before Signing some Young Star from Motherwell after 1 half Decent Performance!